Sunnyside Yard has been a critical piece of railroad infrastructure for over a century. 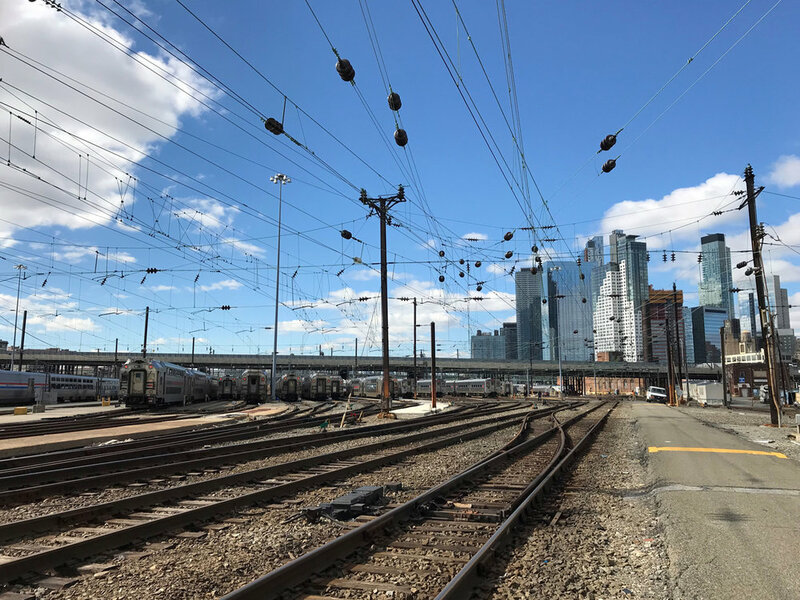 Today it is one of the busiest rail yards in the country and a key train storage yard and maintenance hub for Amtrak’s Northeast Corridor. 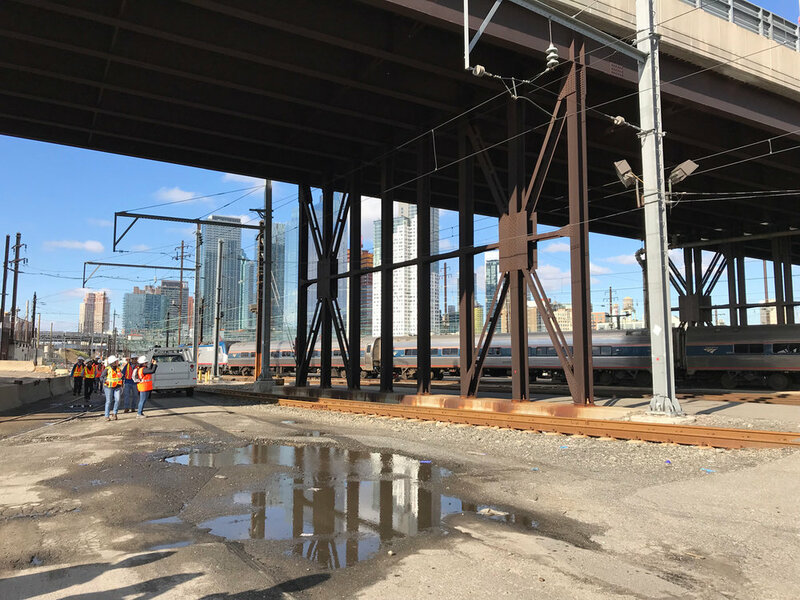 It also serves New Jersey Transit and Long Island Rail Road, which is developing storage tracks and maintenance facilities there as part of its East Side Access Project. The majority of the 180-acre yard is owned by Amtrak, with a large portion also owned by the MTA with City air rights. Amtrak and MTA are undertaking critical capital investments in its rail infrastructure that only happens roughly once in a century, outlined in the map to the right. 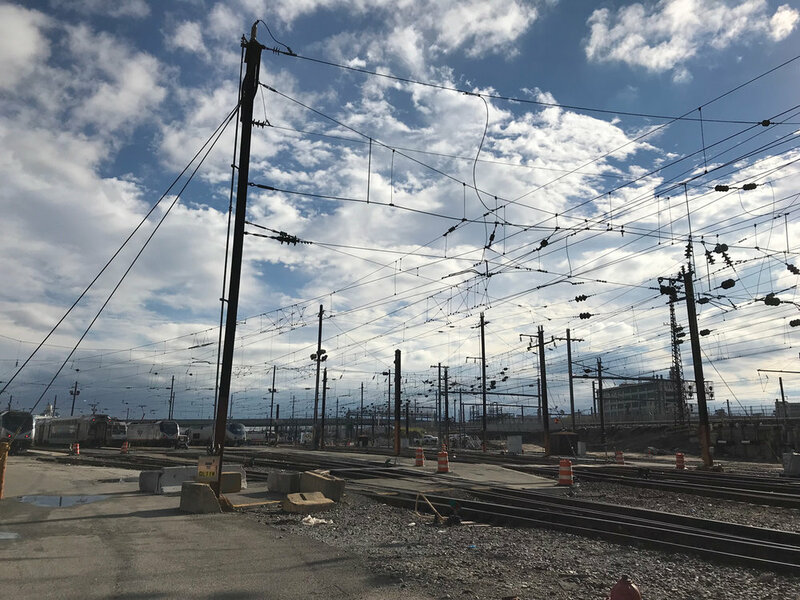 This offers a unique moment for the City and railroads to coordinate together on long-term planning for the future of the yard. 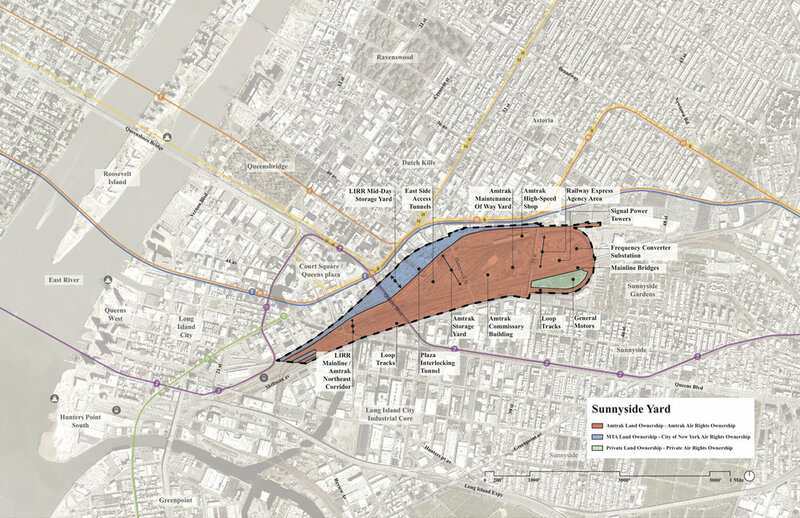 See What is the Sunnyside Yard Master Planning Process and FAQs to learn more about the process.